ProspectSoft is a UK-based Customer Relationship Management (CRM) and eCommerce Software-as-a-Service (SaaS) company founded in 2000, and is owned by the current management team. ProspectSoft creates, develops and sells its software services to more than 5,000 SME users in the UK and worldwide. Our solutions are designed specifically for SME wholesalers, distributors and manufacturers, who sell physical products from stock B2B. We have an unparalleled integration framework to almost any ERP/accounting system, and partnerships with approved native integration to some of the UK’s leading accounting systems, including Sage 50, SAP, Unleashed and Xero. In many businesses, most of their valuable customer information like stock and special pricing is buried inside their accounting systems and integration enables our customers to extract this critical information and make it accessible to the rest of the business. This enables Sales teams to become ‘Stock-Aware’ too, as this valuable information becomes available to them in the sales process. What we do is possible because of the expertise and experience of our team of professionals who strive to deliver the best possible solutions and customer service. 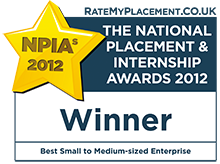 ProspectSoft has been repeatedly recognised as a leading SME employer. 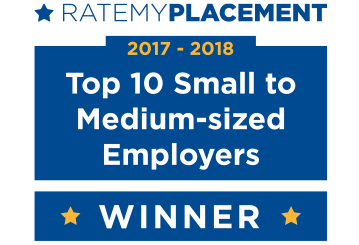 We know that any business is only as good as its people, which is why we employ the very best placement students, so our clients receive the very best service. Each year we invest heavily in recruiting, training and developing our placements. Currently, 63% of the team is made up of previous placements, 5 of which are in management or Director positions. 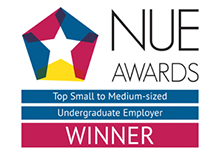 Our placements are integral to the success of the company, and we are proud to announce that in 2019 we won the "Top Small to Medium-sized Undergraduate Employer" at RateMyPlacement's NUE Awards for the third time in a row! 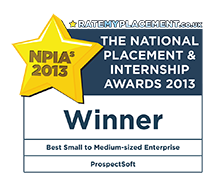 The awards speak for themselves, but there are many other reasons to choose a placement year at ProspectSoft! 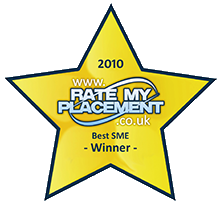 The placement scheme started in 2003, when we were approached by a student studying Computer Science at Aston University who needed a year in industry in order to complete his degree. 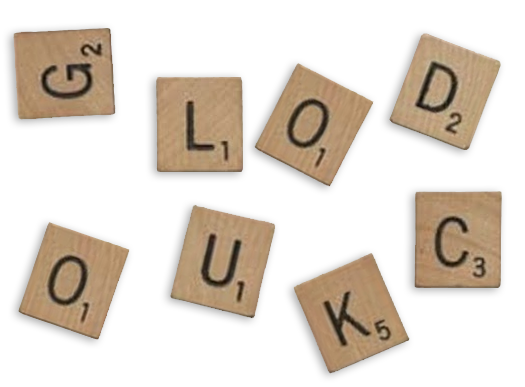 Since then, the scheme has progressed significantly, and we’re really proud of it. The scheme is an integral part of ProspectSoft's philosophy and recruitment drive, where placements have a noticeable impact on the company. Placements are given high levels of responsibility, and the chance to have a real influence in their roles, through having the opportunity to lead projects independently from start to finish. 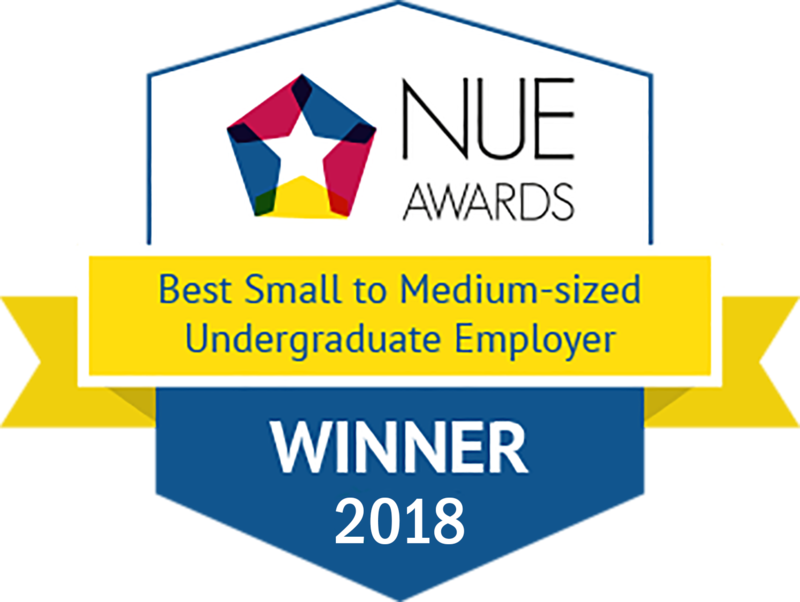 Right from the beginning, our senior staff have put a huge amount of effort into the scheme, from designing interviews and assessment days, to mentoring and training throughout the year. 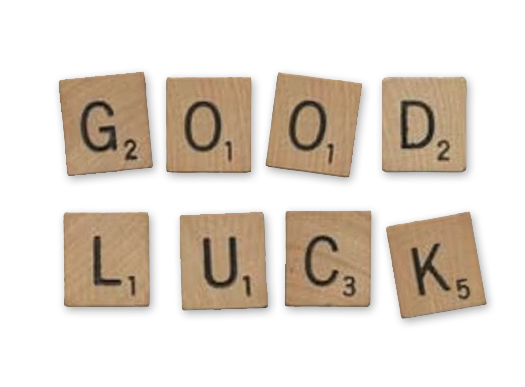 Our directors always reinforce how important the placement scheme is, and therefore continue to review and refine it each year. 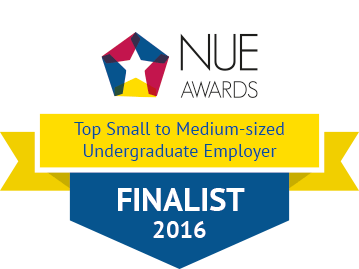 They’ve even been approached by other companies for advice on how to run placement schemes. The timeline below outlines some of the amazing recognition that our placement scheme has achieved on a national scale over the past 13 years at ProspectSoft. Every year, our placements enjoy reviewing what previous placements did during their year to see how they can make the most out of their year.